One Set of Hawk Epoxy Pumps (30-KT). 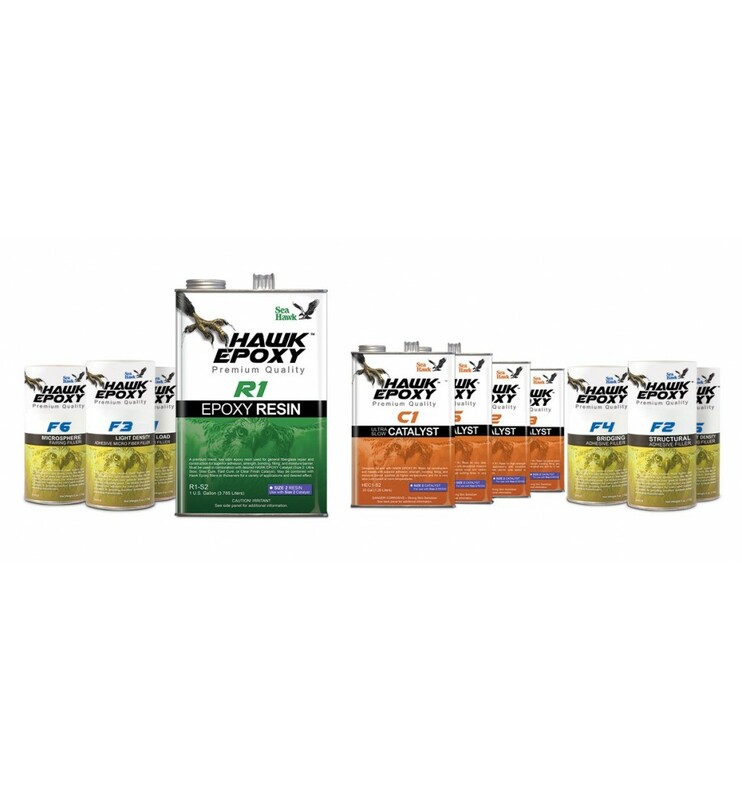 HAWK EPOXY Resin System is a 100% clear, low viscosity, low-blush system designed for ease of use in the widest variety of construction and repair projects. The flexibility of HAWK EPOXY lies in its huge range of CATALYST and FILLERS to adapt to any situation. If you need a fast cure due to schedule constraints or if you need a very thick fairing compound, HAWK EPOXY has the situation covered. After the application is cured, it can be sanded into fine tuned shape for the highest quality finish. With it’s ease of use, thin layer roll out capabilities and low blush, HAWK EPOXY is the easy choice for all epoxy resin projects. Step 1: R1 Epoxy Resin Quart Size 1 is included in this kit. 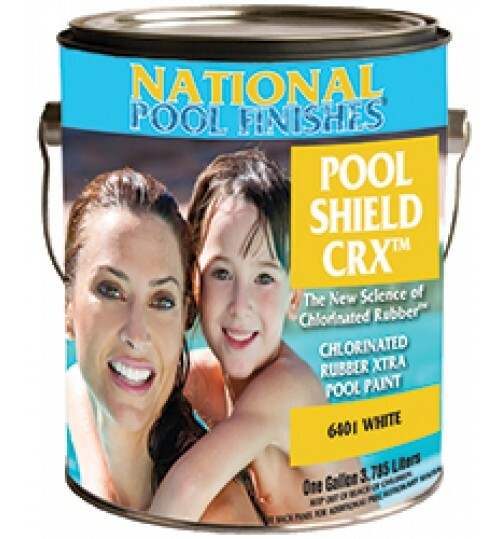 This is a smooth, low-viscosity liquid epoxy resin. 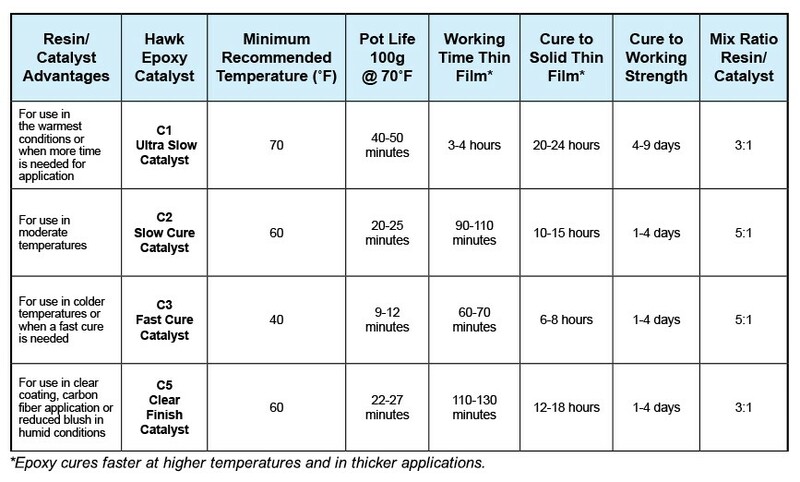 With a variety of Hawk Epoxy Catalysts, it can be cured under a wide range of temperatures and environmental conditions to form a high-strength plastic with superior moisture barrier characteristics. 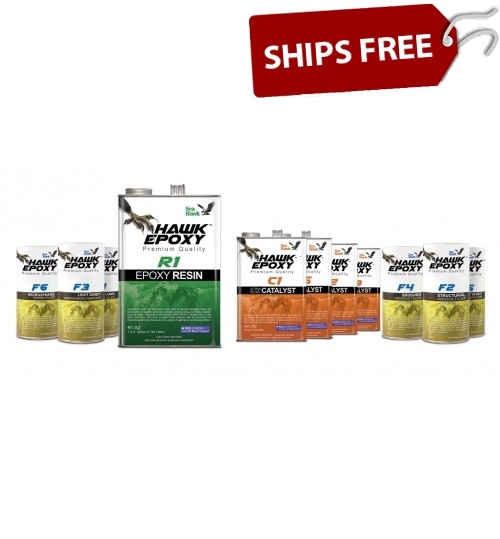 This Hawk Epoxy Size 1 Kit provides the correct amount of Epoxy Resin and Catalyst per Resin/Catalyst combination uses Hawk Epoxy Size 1 components along with an adequate of the choosen Hawk Epoxy Filler. 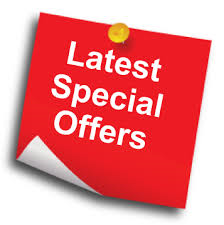 For additional amounts please see the Hawk Epoxy products individually on our site. - For further information on the nature of the review controls, as well as the possibility of contacting the author of the review please consult our GCU. 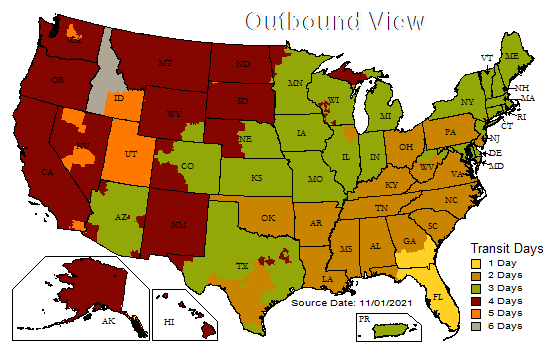 - No inducements have been provided for these reviews. - Reviews are published and kept for a period of five years. 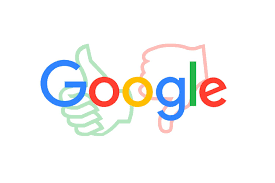 - Reviews can not be modified: If a customer wishes to modify their review then they can do so by contacting Verified Reviews directly to remove the existing review and publish an amended one. best epoxy system for the money! Have not used it yet, but from the reviews it seems great. That is why I bought it. Reviews displayed in chronological order.